You catch the eye—and the dazzling white smile—of a good-looking Nittany Lions fan at Beaver Stadium. While you’d love to meet up, you also feel intimidated by your own less-than-brilliant teeth. You’ve had your teeth whitened, but the treatment didn’t seem to last long. 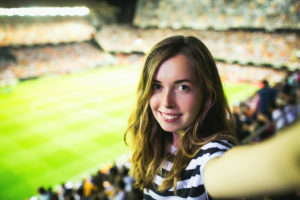 Fortunately, you can extend the effects and gain the confidence to flash your own smile at the big game with these aftercare tips for teeth whitening in State College. Halloween is almost here. Time to get ready for a little old fashioned trick-or-treating. 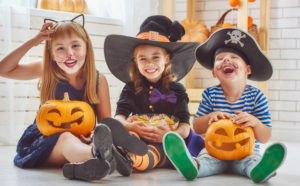 But, before you put on your costume and head out the door, take a moment to learn which candies are best and worst for children’s teeth. Making some tooth-smart decisions ahead of time can save your child from a visit to a dentist in State College. 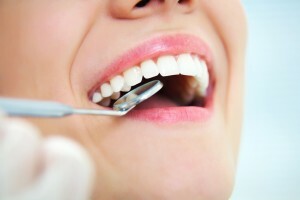 All of us know the value of regular visits to your dentist in State College. But taking care of your teeth in between dental appointments is every bit as important. This should include not only brushing and flossing but eating a wide variety of healthy, tooth-friendly foods as well. Everyone loves a sweet treat every now and then, but we know it isn’t doing our mouth or our waistline any favors. That doesn’t mean you should have to forgo brownies entirely though. Thanks to these recipes, it’s possible to enjoy a tasty treat without worrying about the health consequences afterwards. Of course, sweets of any kind should be consumed minimally. The next time you want to make a batch, consider these three versions your dentist in State College found that reduce the sugar and flour content, without sacrificing flavor content! Consumers have been wondering whether it’s worth it to make the upgrade. The spinning toothbrush heads and exceptional power is appealing, but what if it doesn’t matter which brush you use? Either way, your dentist in State College knows the true pros and cons of both devices and what you can expect from both. You’ll also get his professional verdict, so you know exactly what you need to prevent tooth decay and gum disease, without needing to break the bank. Can a Cosmetic Dentist in State College Help Fix Short Teeth? There are many people that hide their smile out of embarrassment. Do you find yourself covering your teeth when you laugh? Is it your small teeth that cause your smile to look off balance? If so, you don’t have to keep your teeth and gums hidden for much longer—especially when you visit a cosmetic dentist in State College for help! Learn more about which cosmetic services can help you improve the aesthetics of your smile in this week’s blog post. Comments Off on Can a Cosmetic Dentist in State College Help Fix Short Teeth? This might sound like something that only a dentist would say, but we’ll say it anyway: Teeth are amazing! Enamel is the hardest substance in the body and can last an unbelievably long time – so long, in fact, that anthropologists find intact teeth from thousands of years ago that still give them information about the diet and lifestyle of the people living in that age. 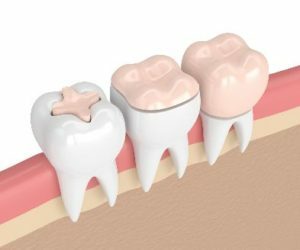 Since natural teeth are so strong, it goes without saying that one of the most important goals when restoring a tooth is to save as much of it as possible. 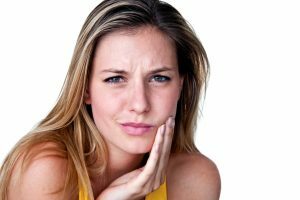 If you’ve got a damaged tooth with a large cavity or fracture in it, your cosmetic dentist in State College may recommend either a crown, onlay or inlay. One of the main differences between these options is the amount of natural tooth that’s conserved. 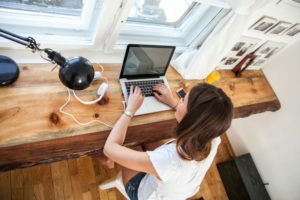 Learn more about these treatment options in this blog! Lately you’ve noticed some changes in your oral health. When you brush your teeth, your gums bleed easily and there’s puffiness and tenderness. You’d like to know what’s causing this and what can be done to fix it. 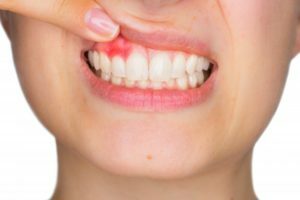 In response to your concerns, your periodontist in State College says these are symptoms of gum disease and will provide information on what causes it. 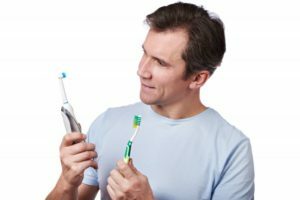 As you continue reading, you’ll also learn about the value of preventive dentistry and oral hygiene in halting the onset of this troublesome condition. It’s a new year and you’re excited about the possibilities, one being the chance to get a beautiful smile. This is something you’ve been wanting for years but never really committed to making happen. As a result, you’ve experienced a drop in your self-esteem and would like to regain it. 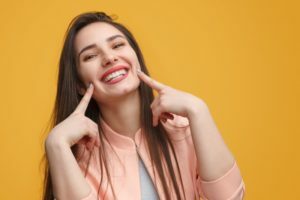 That’s why your cosmetic dentist of State College has some exciting information to share that will assist in making your dreams become a reality through the wonders of cosmetic dentistry.